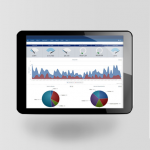 Modern businesses are continuously looking for means to save money, increase sales and boost productivity. 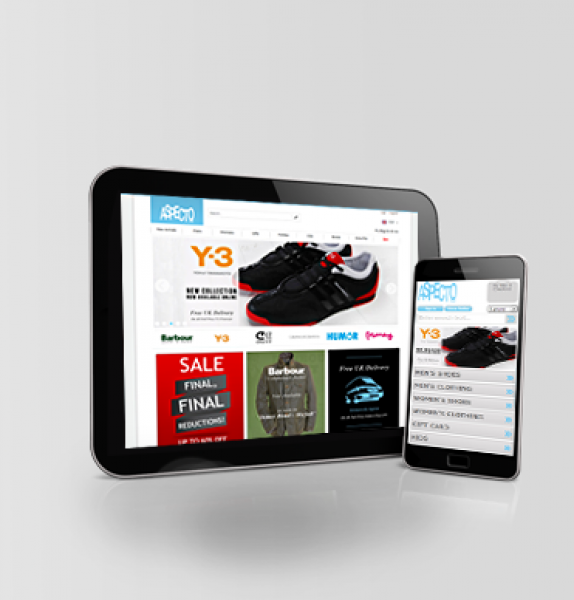 Any retailer or business nowadays has to look for the most cost-effective and quickest means to run their businesses every day. That is where an EPoS system comes in. It combines reliability, efficiency and up-to-the minute technology. This has made it an obvious choice for business all over the globe. 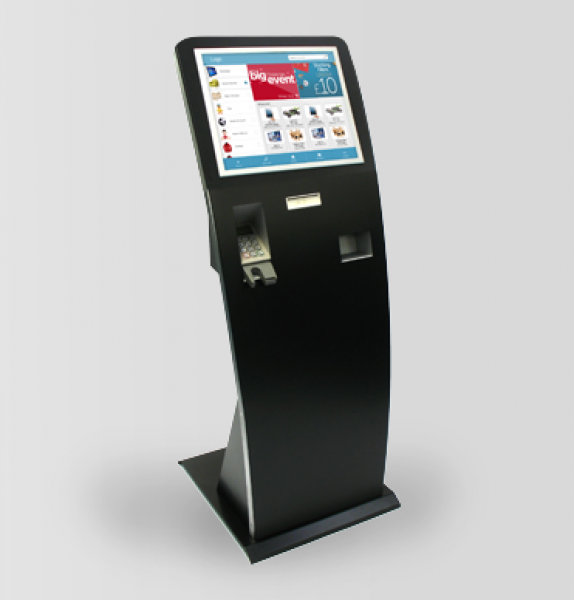 They are widely used in hotels, supermarkets, retail stores and other areas where a point of sale system is needed. Also known as an Electronic Point of Sale system, an EPoS system provides an efficient and fast means of dealing with customers. These systems handle all the calculations involved in sales while issuing receipts. 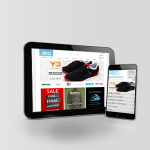 They can also link with credit card payment systems as well as keep track of stock levels. 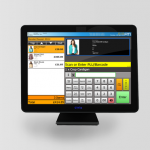 EPoS systems also have the ability to track customer information. Others are capable of able to manage Customer Relationship Information. This way, an EPoS system is able to save time for the business while highlighting its strengths and weaknesses similar to Epos retail systems. 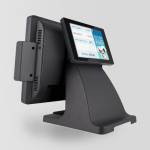 These systems mainly consist of EPoS software, computer hardware and other peripherals which might be needed in a point of sale environment. 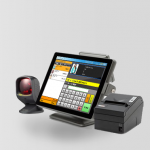 These systems are also capable of supporting data entry across different devices like barcode scanners, computer keyboards and barcode scanners. 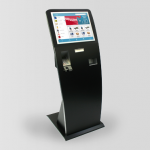 It is very clear that installing an EPoS system in your business can be a huge capital investment. 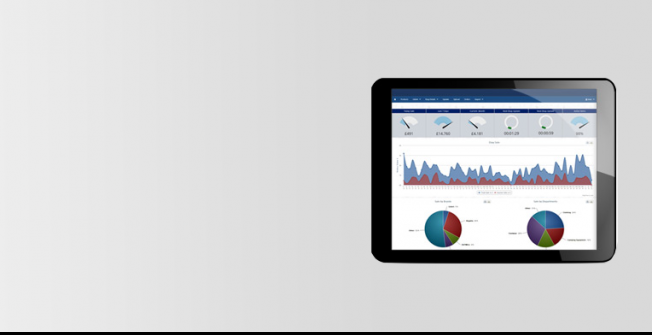 However, instead of focusing on that single cost, you should consider how the system will revolutionize your business, improving efficiency and enhancing customer delivery. 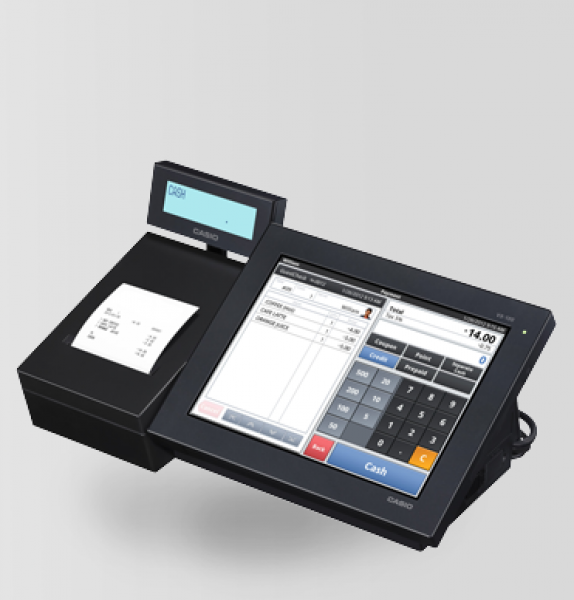 With an EPoS system, your cashiers will be able to serve a bigger number of clients within certain duration, as compared to doing it through traditional means. 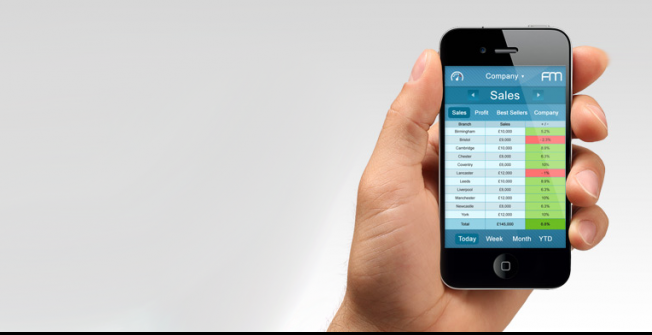 Additionally, it provides accurate pricing and cuts down losses. In the long term, the amount spent installing the system will be significantly less as compared to the amount of money that the business will save you, if you want a speciality system to suit your needs more accuratly then take a look at our Bespoke/custom POS/EPOS systems.